Tracy Morgan’s lawsuit against Walmart alleges that the company breached its duty to exercise reasonable care in the management of its truck drivers. Walmart, however, claims Morgan failed to exercise reasonable care for his own safety when he elected not to wear a seatbelt on the highway. So the question is whether Walmart should pay for all the injuries Morgan sustained, even if Morgan is also liable for being negligent? A few months ago, Tracy Morgan was riding in a limo bus on the New Jersey Turnpike when he was rear-ended by a Walmart truck. The truck driver was driving 20 mph over the speed limit, and according to a preliminary report by the National Transportation Safety Board; the driver was almost at his drive time limit as regulated by federal law. Furthermore, when an employee causes injury to another during the course of their employment, the employer may be liable for the victim’s injuries. New Jersey law provides recovery for victims injured as a result of a defendant’s failure to exercise an expected or reasonable degree of care to minimize such injury. The existence of law provides proof for a plaintiff seeking damages. Driving a certain speed limit or prohibiting commercial truck drivers to work over a number of hours, creates the presumption that adherence is an expected or reasonable degree of care that minimizes harm to others. New Jersey also diminishes recovery in negligence cases if the injured party’s negligence contributed to his or her injuries. In Tracy Morgan’s case, if failing to wear a seatbelt was a significant factor resulting in the injuries he sustained, and wearing a seatbelt is a law thereby creating the presumption that adherence is expected to minimize harm, then liability to Walmart for the damages he sustained is diminished. So is this fair? 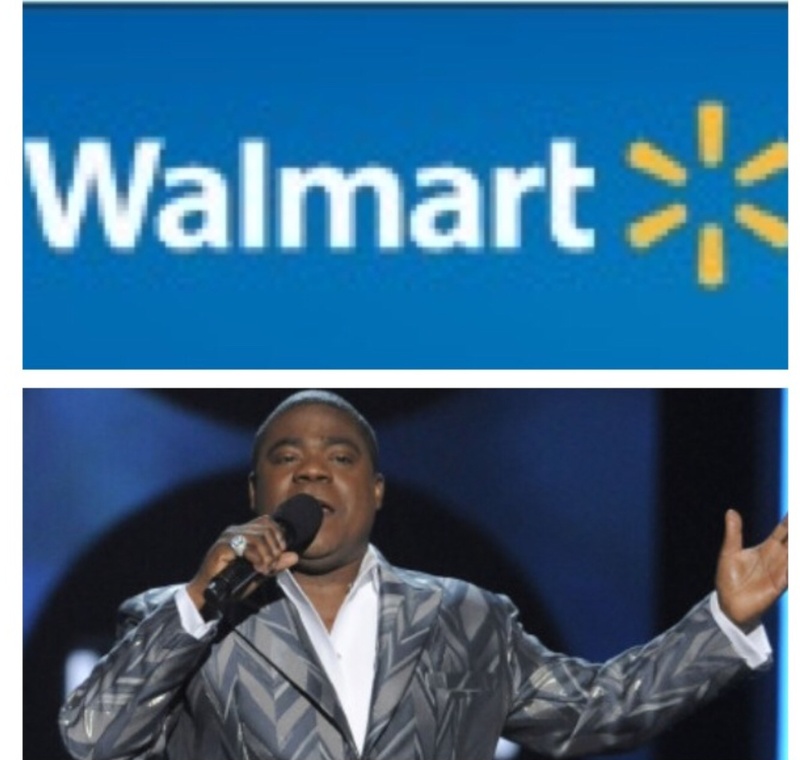 Tracy Morgan is outraged that Walmart is passing some blame to him for his injuries. According to him “My friends and I were doing nothing wrong.” Do people riding in limos generally wear seatbelts? If not, should it be unreasonable to expect such passengers to “buckle up.” In Walmart’s defense, the majority of people do reasonably believe that “seatbelts saves lives.” And to know this and still elect not to wear it can be perceived as a lack of care for one’s health or safety. If Morgan did not care enough to minimize the risk of injury to him, should he expect others to care enough to minimize risks of injury to him? It should be noted that Walmart continues to hope for settlement in this matter.